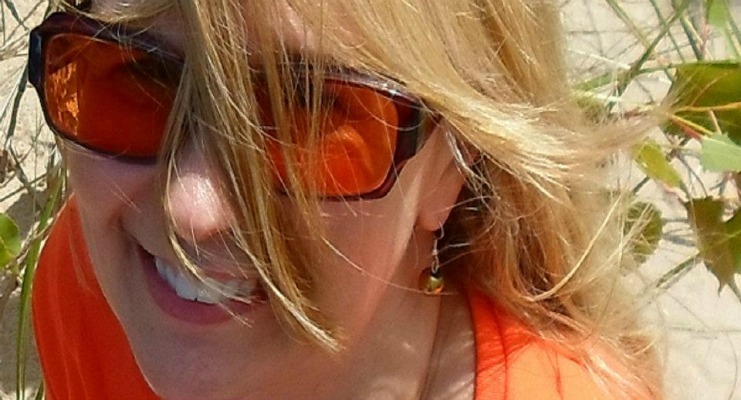 For over 14 years Diana owned and operated a Direct Response media agency in the Midwest. An avid reader and researcher, she began writing books in 2011 and is the author of several books including Per Inquiry Secrets Revealed, Stop Hot Flashes Now, USA Based Wholesale Directory 2013, USA Based Wholesale Directory 2014, Fast Start Guide to Flea Market Selling, Awesome Thanksgiving Leftovers Revive Guide, Best Venison Recipes, Summertime Sangria, 12 Extra Special Summer Dessert Fondue Recipes, 14 Extra Special Winter Holidays Fondue Recipes, What I Did to Sell More Kindle Books on Amazon (Volume 1 and Two) and other titles. 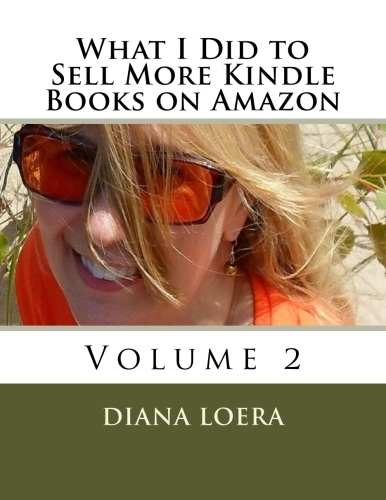 Diana's goal with What I Did to Sell More Kindle Books on Amazon Volume 1 and 2) was to share with others her marketing expertise and applying it to self-publishing. Her years of expertise as a marketer give her an edge for success as an author. Diana resides in the Midwest in a rambling 1890 built Victorian home with her husband, dog and a few cats. 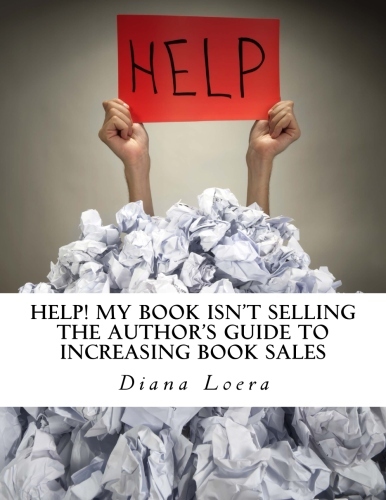 As a long time direct response (infomercial) marketer and scriptwriter turned author, Diana Loera knows firsthand that there is much more needed to make a steady flow of book sales than most people realize. In this informative book for authors, Diana walks you through - step by step - the process to determine what may be the reason that your book isn't selling. She then helps you get your book on the fast track to sales. You'll learn about the two hottest marketing avenues right now and how successful authors are using them to catapult book sales. Plus you'll take a close look at your book and ensure there isn't a tiny hidden flaw that could be your barrier to sales. Diana is the author of over a dozen books from recipes to health to marketing to wholesale and more. In this book you'll learn the latest the marketing steps that she has implemented to ensure book sales and what you can do to boost your own book sales. Many authors are making a lot of money and selling books daily because they have tapped in to the TWO HOTTEST Book Sale Opportunities - Pinterest and Video Marketing. In this book, you'll learn how to get a FAST start towards making book sales with Pinterest and Video Marketing. 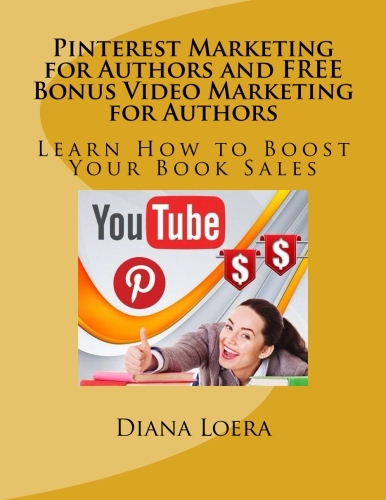 Best selling author Diana Loera puts you on the fast track to making book sales. Don't spend any more time wondering why others make book sales and you don't - now you have the book marketing secrets that successful authors have been using to boost book sales fast. Your guests and family will be impressed when you place a pitcher of vibrantly colored, fruity sangria on the table. 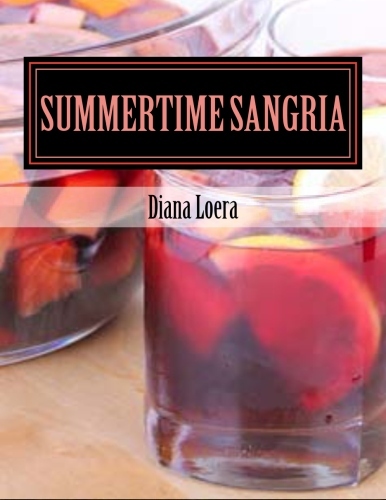 Elevate your summer entertaining to a whole new level with this library of unique and special sangria recipes. Ideal for brunches and showers too - these recipes will stand out and be ones that your guests ask for when they leave your party. Impress your friends, your boss and even your most standoffish guests with these flavorful and fruit laden sangria recipes. Recipes include Kiwi Melon Sangria, Cinco de Mayo Sangria, Frozen Blood Orange Sangria, Cinnamon Stick Sangria, Champagne Sangria, Classic Red Sangria With Citrus, Fourth of July Sangria, Simply Melon Sangria, Simply Mango Sangria, White Sangria With Pears, Summer in a Glass - Peachy Moscato Sangria, Ginger Brunch Sangria, Pineapple Sangria, Berry Sangria, Frozen Sangria and more! 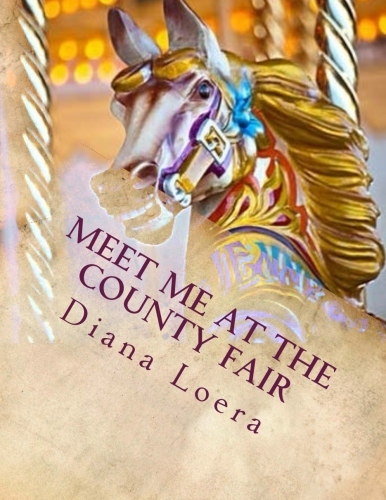 Meet Me at the County Fair contains 30+ fair food recipes. Now you can bring the taste of mouthwatering fair foods home for a fraction of the cost. Blooming Onion, Deep Fried Snickers, County Fair Indian Tacos, Elvis Sandwich & more. This illustrated book contains a great selection of recipes and color photos. Many of these recipes are ideal for sleepovers, family night, football parties, SuperBowl parties and any time you want to impress your guests with an unexpected tasty treat. Special Bonus - Included is a section of old time fair photographs from the turn of the century through the 1950's. It sounds very easy to make money by selling a book but once you have a book published you find that the playing field isn’t level. There are authors making money each week and there are others who won’t make even one sale. To be successful you need a proven strategy but strategies take time, money and expertise to develop. Many successful authors tout the value of having an established email list of fans who are eager to snap up your next book. But what if you don’t have an email list? Diana walks you through how to build brand recognition for your book. Her strategy is written for non-fiction writers but fiction writers will find valuable information in the marketing section and both non-fiction and fiction writers will find value in her established list of resources. No worries – Diana’s strategy is laid out so almost anyone can follow it and she also offers a lifeline as backup by including her personal contact email if you have marketing questions after reading her book. If you’ve read this far – you’re probably looking for help and guidance so you can make money with your book. Buy this book now – seriously, the small amount that you spend now will be well worth it to have Diana’s marketing expertise laid out in an easy to follow book. Diana Loera spent over 20 years in the advertising industry. She has brought countless products and services to the public. She has worked with clients in the US and abroad to help them effectively market their product/service. Now Diana is a full time author. She quickly discovered her years of marketing expertise set her apart from most other authors. This solid experience gave her a large jump start in her success as an author. Diana shares with you solid marketing advice including social media, time management, marketing in general, the best author resources and much more. Diana also includes her email address in the event an author has additional questions. Are you ready to sell more books? Are you wondering why your past marketing isn't producing sales? Are you at a loss regarding what type of marketing that you should be doing? Before you shell out $$$ for a supposed marketing tool or review from you know where ($475+ a review) - check this book out and let Diana give you some insight based on solid, down to earth experience. Selection of nougat and torrone recipes including Christmas Nougat. Over 750 sources for USA based wholesale. Tools, toys, clothing, automotive, fragrance, handbags, purses, sunglasses and much more. Ideal for fund raisers, flea market vendors and anyone who wants the best price. Take venison to another level with a variety of venison recipes from family to gourmet and everything in between. Chicken wings turn mealtime into fun time. The versatility of chicken wings is ideal for parties and entertaining as you can make a wide variety of flavors to suit everyone. Companion book to USA Based Wholesale Directory, this book shows you how to set up a flea market booth and generate sales fast. Elevate summer entertaining with one of these unique summer fondue recipes. Tired of endless turkey sandwiches the week after Thanksgiving? Amp up your leftovers into meals your family will never guess are from those seemingly never ending Thanksgiving leftovers.